My Third lady (Inge Van Belle is my First and my mum Second :-)) gave an epic speech about values and beliefs. I couldn’t agree more and thought it was more than appropriate to store it as “one of those moments”. The more perceived “success” you have, the more people will “go low” on you. Don’t fall into the trap and just ignore the hateful. Go high instead! 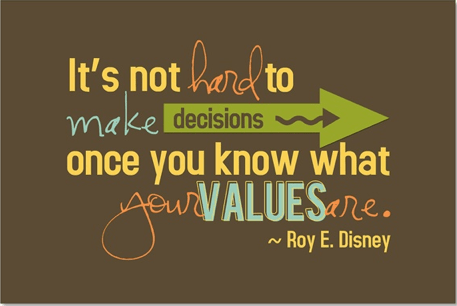 Stay true to your values and beliefs. Lead your Herculean life, don’t sit back, make a difference and never ever quit. ← 2016: Freedom it is!